RM Andrews 2015 – Real 2011 TRON Light Cycle EV Bike – Just 25k!? Read more RM Andrews 2015 – Real 2011 TRON Light Cycle EV Bike – Just 25k!? 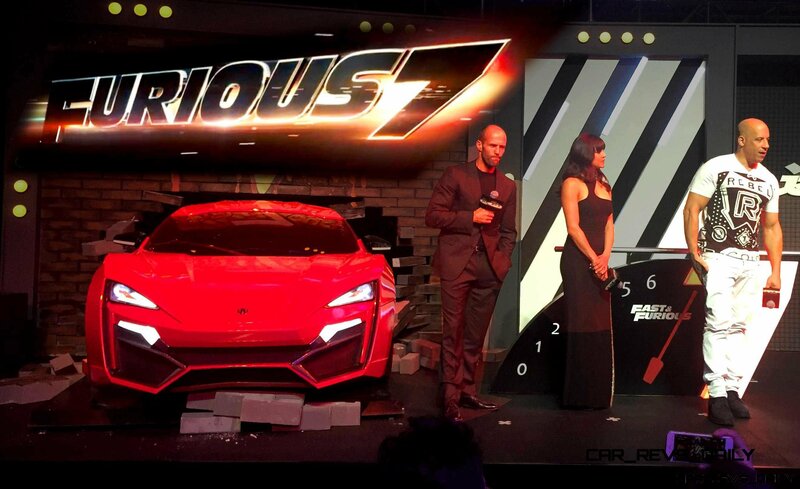 2015 W Motors Lykan HyperSport – Watch The Furious 7 Hero Car In Action! Read more 2015 W Motors Lykan HyperSport – Watch The Furious 7 Hero Car In Action!